I start this revolution for better music. Hip Hop from Jamaica, as if you never knew it. 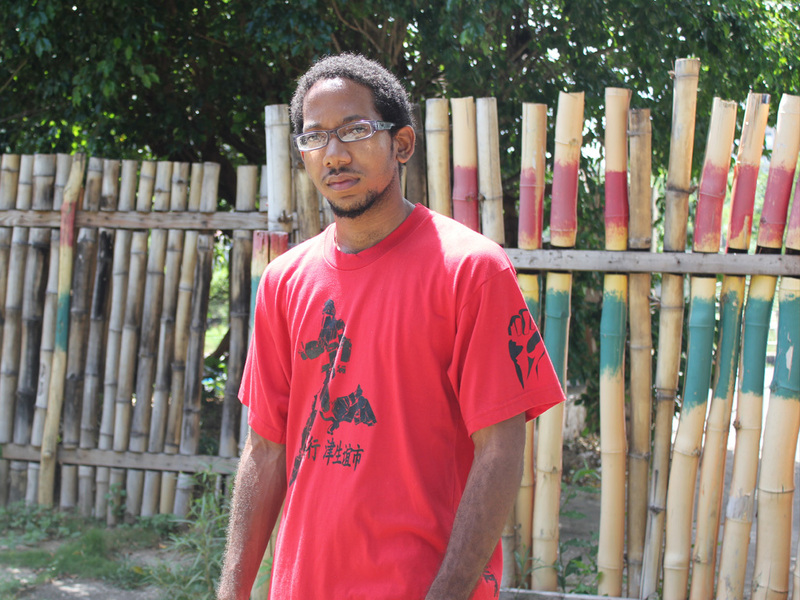 Five Steez is a true MC that has surprisingly risen through an obscure Hip Hop scene in Jamaica, the land of Reggae, to capture ears and minds all over the world through years of mixtape releases, performances and music videos. With the city of Kingston as his backdrop, he expresses a reality that exemplifies Hip Hop’s role as the “voice of the voiceless”. Steez was born in Kingston, Jamaica on November 11, 1986. Throughout youth, music was his biggest fascination and as he grew older and wiser, he knew his calling was to speak to and for the people. "I need to tell my story and the stories of my peers who don’t have the platform I do. I hope I can show somebody something and change a life the way I’ve seen Hip Hop change lives already," he says. One cannot help but listen to Steez and be reminded of Hip Hop’s golden era when skills, originality and substance were the focal points. “We’re in a new age and evolution is mandatory but the essence of the music has to be maintained,” he says. Five Steez has already connected with the likes of New York City radio icon, DJ Ready Cee, for the “Momentum” mixtape series, which has received massive support worldwide and much praise from Hip Hop fans.